A refreshing sweet mint with a chilly menthol finish. 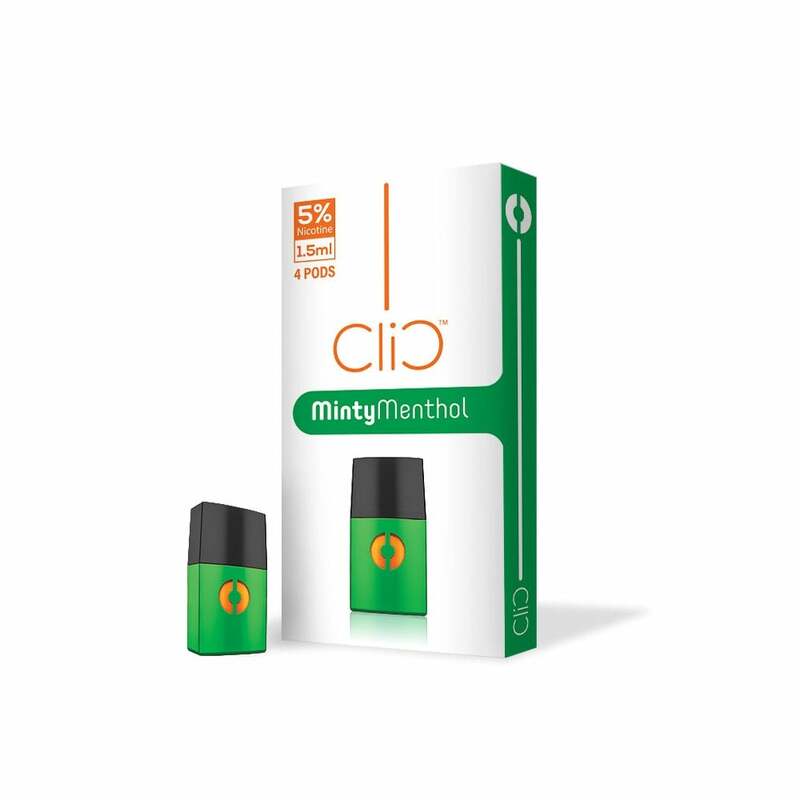 Clic Vapor's Minty Menthol pods are a cool breeze of fresh air. A nicotine salt formulation makes this pod a brisk, energizing and satisfying vaping experience.